Out of sight… out of mind! What you scan is always a subtle message that you send to your brain. The more you SEE alcohol, the more you drink it. Choose alkaline water instead, after all it’s much better for your health. Being happy is an attitude. P.S. I put my favourite dark chocolate out of sight and hid it in my pocket but… melted 😦 Got to find another way for that one. 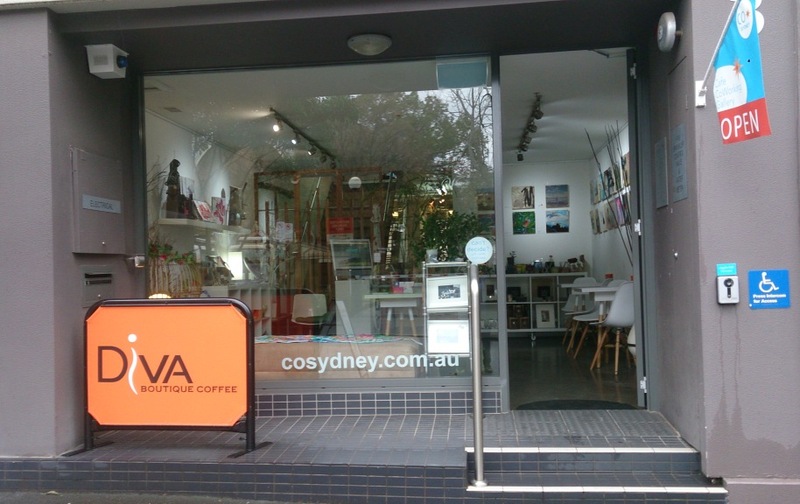 Last week, I discovered the recent premises of Art Shine & CoSydney in Sydney. 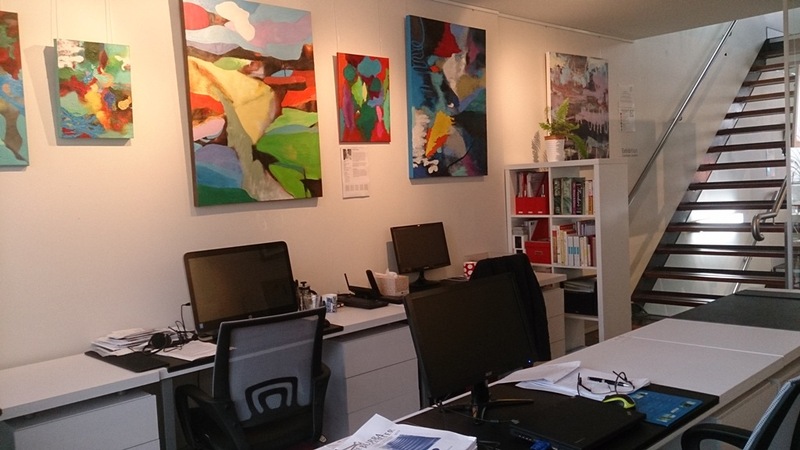 Tastefully presented business on 4 levels encouraging and supporting artists in their developing business and confidence (Art Shine) and their other business (CoSydney) offers you the possibility to rent a shared office/workshop/meeting space. I thought it is a good idea to share with you this place that has very good energy especially for modern and creative people. Easy street parking. Quiet street. The 4 floors host an active gallery changing art on a fortnightly basis. Downstairs, enjoy a yummy coffee and delighful home made snacks. First floor offers shared offices in a modern, clean, comfortable environment ready to welcome you and your clients either at your desk or in one of the meeting space. Second floor is a kitchen hosting Cooking classes. Top floor filled with natural light is the perfect spot for photographers and workshops. There is an Feng Shui example that Vinh Van Lam, director of Art Shine & CoSydney, illustrated very well in the downstairs area: the colourful lanterns flowing gently in harmony with the tiny plants living from fresh air and humidity. I believe Weather Forecast is the most interesting program that comes on our TV screens. 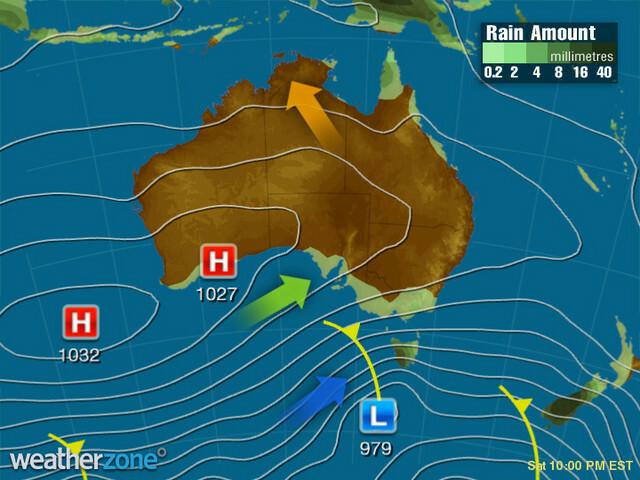 It helps us planning when a cyclone approaches, gives us idea how and where rain will be falling soon, how plants and crops will potentially grow, etc. In other words, how survival is looking ahead. 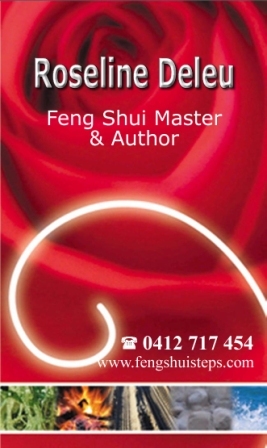 Feng is symbolically translated by Air & Wind, in Shui expressing Water & Rain… how can we contextualise this in our daily lives, in our homes? 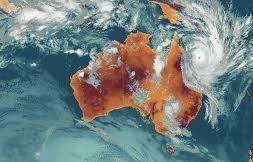 When we look at a satellite view of Wind (Feng) we see it swirls, curls sometimes rapidly. When we check the precipitations (Shui), rain washes some areas, feeds vegetation, fills rivers, erodes lands, re-shapes landscapes. Let’s take a satellite view of each of our homes and let’s open our imagination how the energy of Wind and Water are flowing in our surroundings? Oh, no, I need to re-word this… from the satellite you won’t be seeing all the details because you won’t be zooming too close to avoid looking at some of your clutter. Let’s say, we are going to look at your home from above, a bit closer, from a bird’s eye point of view. You are the bird, flying above your home, there is no roof and you look at the inside of the place. You can see how the Wind (Feng) is flowing, which door, which window can open and bring fresh air inside the place. Where (Feng) Wind can’t go, there is a block – could be where a pile of clutter is hiding in a corner, a door that never opens. You then look where Water (Shui) flows, from bathroom, laundry and kitchen taps, escaping through the drains. But Water is also when you wash your floors, making your home clean and renewing its inner energies. Water is part of washing your curtains, your bedding, your bodies, your hair, your teeth. Water purifies. 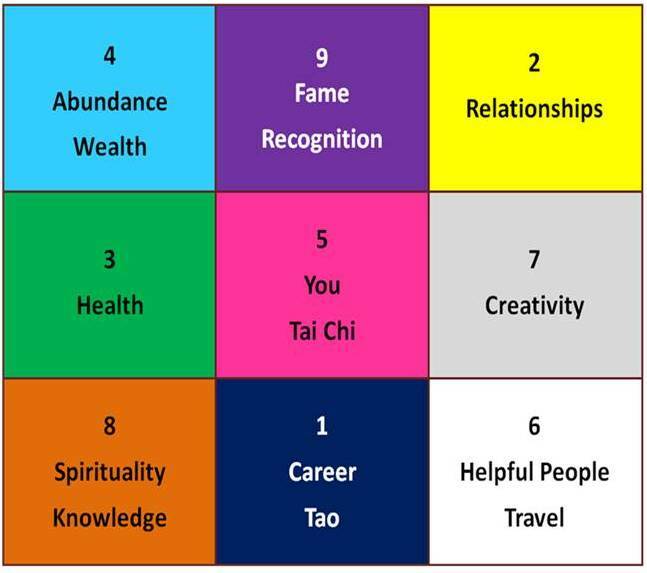 With both Feng and Shui in mind, place now an imaginary 9 square grid (align 8-1-6 with your front door) onto your premises and still, like that little bird looking from above, where is Wind (Feng) or Water (Shui) challenged? You keep your toilet seat open all the time? Your flow will escape through this open mouth, so will your opportunities in life. You never use your front door and come in through the laundry? You bring in the flow of stagnant dirty wash inside the place. Your home symbolises your life: look at the bigger picture. Today is the result of choices and decisions you made until now. Tomorrow will be what you decide to change right now. 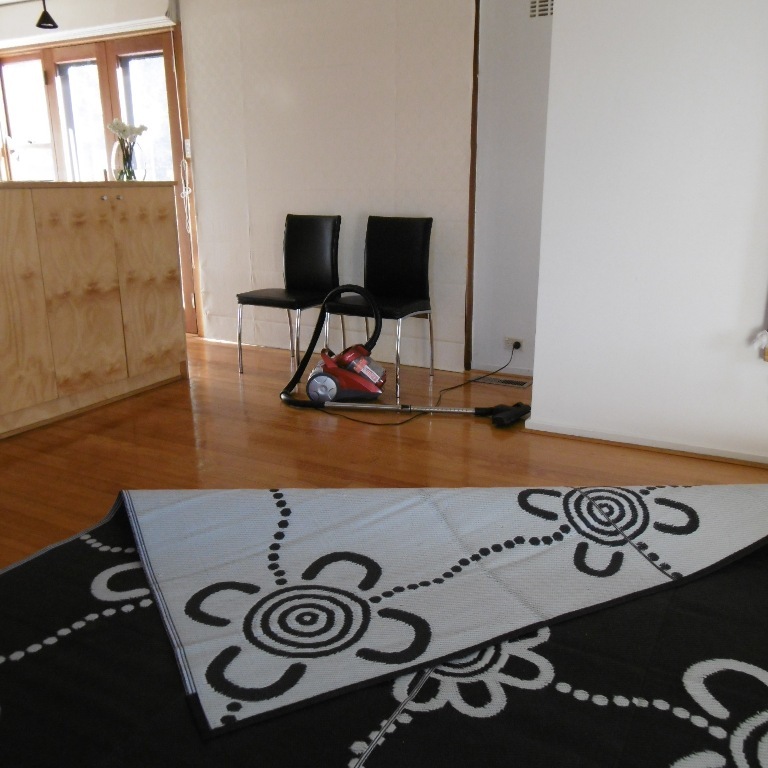 Altering the Chi flow inside your home and it will affect the Chi flow of your mind. Look at the bigger picture… Where do you see yourself in 3 months time, in 6 months, in a year? Uplift the energies in the area of the Magic Square where you need a ‘push’ by de-cluttering and adding photos and posters of your dreams and they will soon come true. 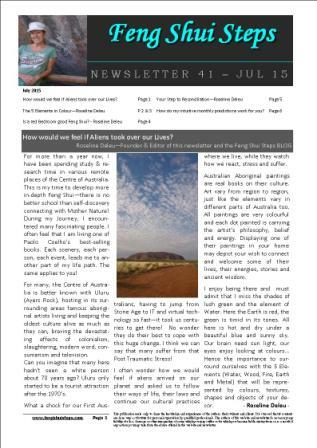 After 11 years of quarterly Feng Shui STEPS newsletters – like this one – (not the monthly predictions) and a few years of this Feng Shui Steps blog… I decided to reduce the number of Feng Shui STEPS Newsletters to 2 per year. Looking forward to reading from you. Your questions help others to understand, adding a comment will help me writing a new post.